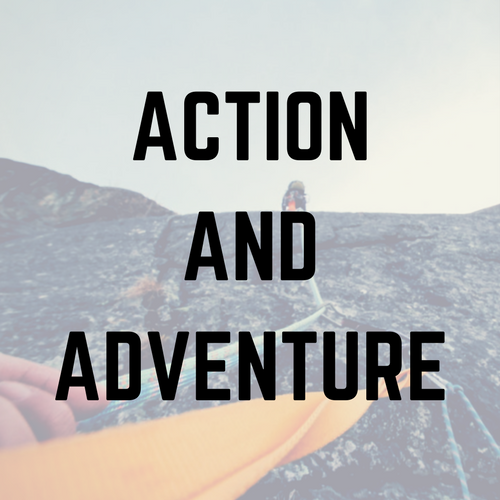 Find more action & adventure! To find books in this genre, select "Subject" from the first dropdown menu, then type "Action & Adventure" into the search bar. 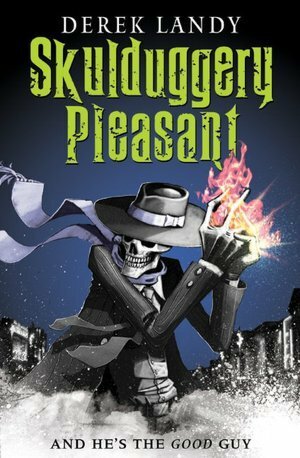 Meet Skulduggery Pleasant: ace detective, snappy dresser, razor-tongued wit, crackerjack sorcerer, and walking, talking, fire-throwing skeleton—as well as ally, protector, and mentor of Stephanie Edgley, a very unusual and darkly talented twelve-year-old. These two alone must defeat an all-consuming ancient evil.The end of the world? Over his dead body. This book is the first in the Skulduggery Pleasant series. 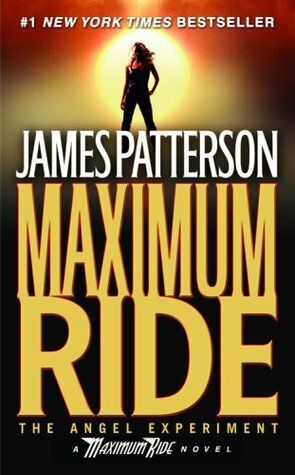 This is the first book in the Maximum Ride series. 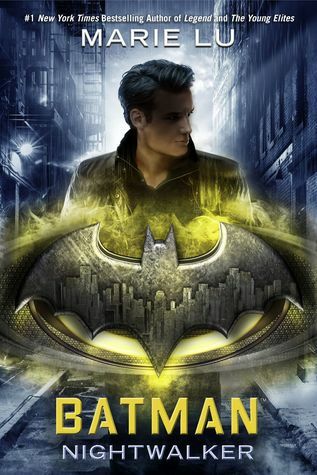 Before he was Batman, he was Bruce Wayne. A reckless boy willing to break the rules for a girl who may be his worst enemy. One by one, the city's elites are being executed as their mansions' security systems turn against them, trapping them like prey. Meanwhile, Bruce is turning eighteen and about to inherit his family's fortune, not to mention the keys to Wayne Enterprises and all the tech gadgetry his heart could ever desire. But after a run-in with the police, he's forced to do community service at Arkham Asylum, the infamous prison that holds the city's most brutal criminals. In Arkham, Bruce meets Madeleine, a brilliant girl with ties to the Nightwalkers. What is she hiding? And why will she speak only to Bruce? Madeleine is the mystery Bruce must unravel. But is he getting her to divulge her secrets, or is he feeding her the information she needs to bring Gotham City to its knees? This is the second book in the D.C. Icons series. Sent on a mission to retrieve an ancient hidden map—the key to a legendary treasure trove—seventeen-year-old pirate captain Alosa deliberately allows herself to be captured by her enemies, giving her the perfect opportunity to search their ship. More than a match for the ruthless pirate crew, Alosa has only one thing standing between her and the map: her captor, the unexpectedly clever and unfairly attractive first mate, Riden. But not to worry, for Alosa has a few tricks up her sleeve, and no lone pirate can stop the Daughter of the Pirate King. 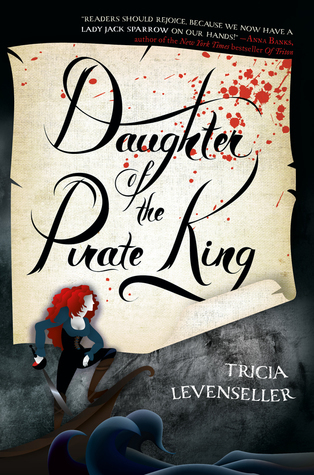 This is the first book in the Daughter of the Pirate King series. 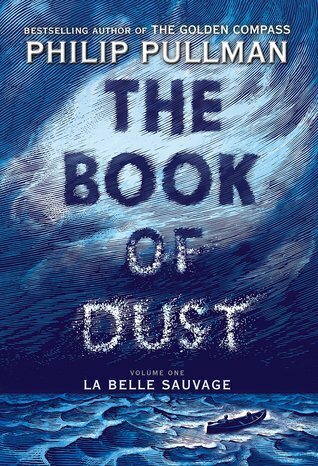 This is the first book in the The Book of Dust series. In eighteenth-century England, young Christopher "Kit" Bristol unwittingly takes on the task of his dead master, notorious highwayman Whistling Jack, who pledged a fairy he would rescue feisty Princess Morgana from an arranged marriage with King George III. 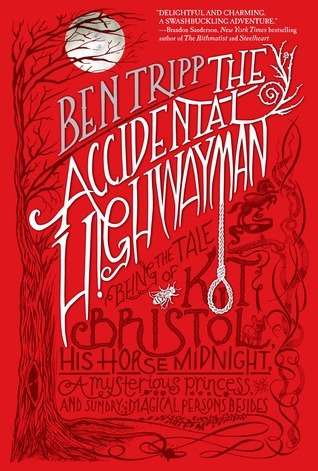 This is the first book in the Accidental Highwayman trilogy. When Thomas wakes up in the lift, the only thing he can remember is his name. He’s surrounded by strangers—boys whose memories are also gone. Outside the towering stone walls that surround them is a limitless, ever-changing maze. It’s the only way out, and no one’s ever made it through alive. Then a girl arrives. The first girl ever. And the message she delivers is terrifying: Remember. Survive. Run. 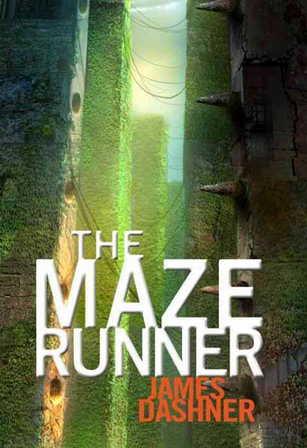 This is the first book in the Maze Runner series. When a violin prodigy who has lost everything wakes up on a ship in another time period, a man who wants to escape a life of servitude is forced to confront his past while keeping his former captors from claiming a stolen object of untold value. 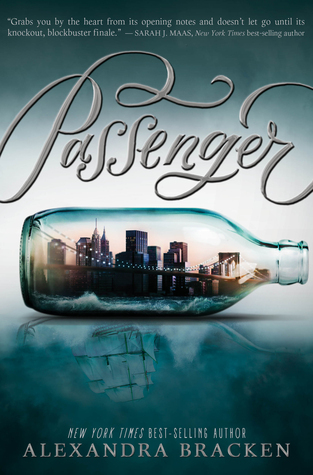 This is the first book in the Passenger series. 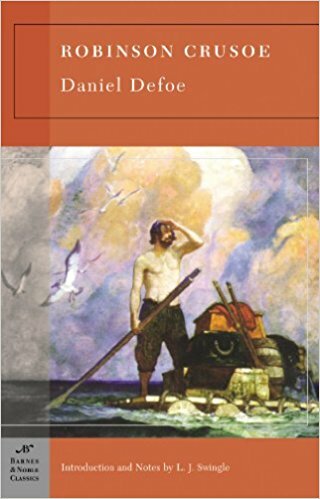 The novel Robinson Crusoe tells the story of a young and impulsive Englishman that defies his parents' wishes and takes to the seas seeking adventure. The young Crusoe is shipwrecked and castaway on a remote tropical island for 28 years. The story may be based on the true-life events of Alexander Selkirk, a Scottish castaway who survived four years on a Pacific island, or Henry Pitman, a political rebel surgeon castaway from a Caribbean penal colony. This classic tale of adventure features cannibals, captives, and mutineers. Some regard it as the very first modern novel written in the English language, launching the publishing industry.